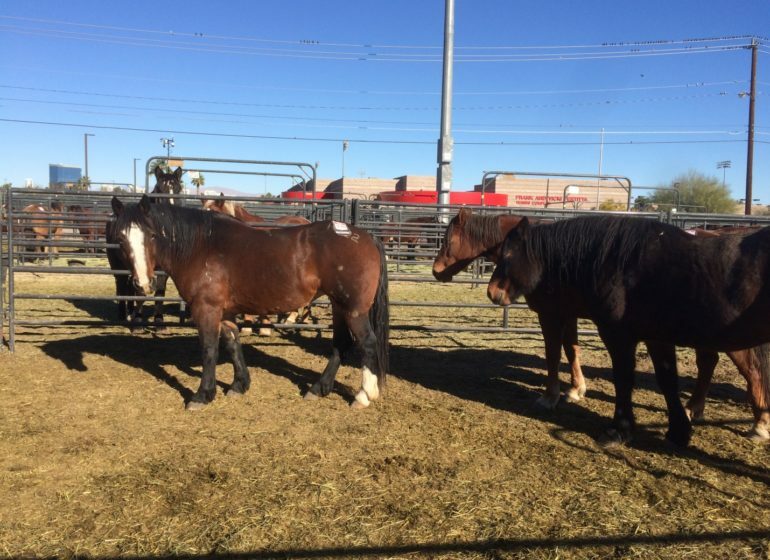 Imagine guiding a team of high-powered horses onto the Calgary Stampede track for your very first race. In 2019, three men will experience that exhilaration, the rush of adrenaline as they roll onto the Stampede track for the first time as rookie drivers. 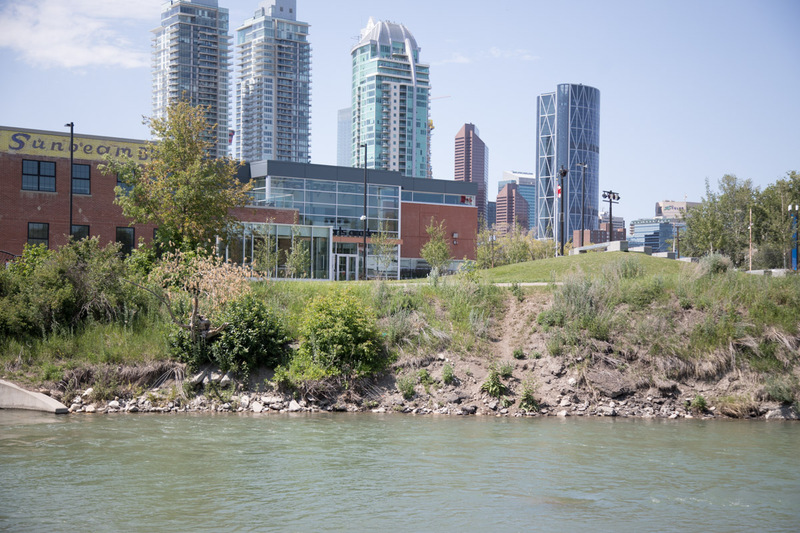 Kris Flanagan, Curtis Morin and Danny Ringuette have all made a name for themselves in the sport, and now they look to find their place in Stampede history. At the 2018 Calgary Stampede, Danny Ringuette was rarely without a smile on his face. 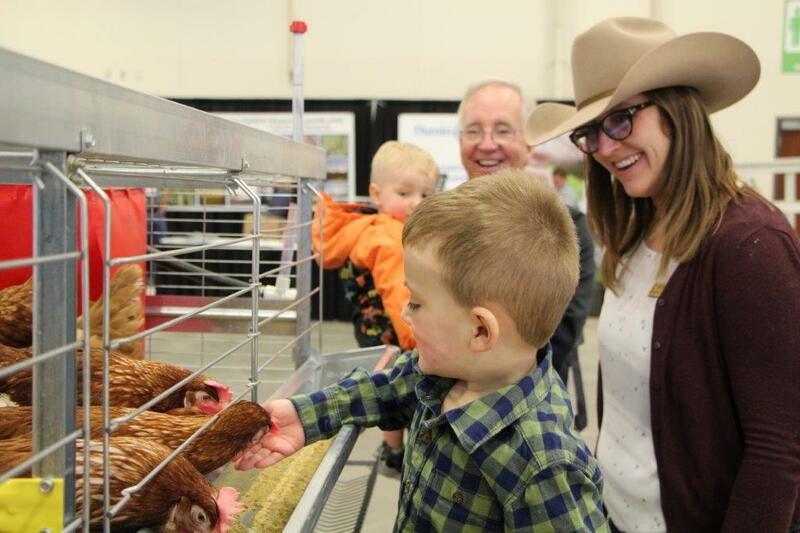 He’d spent plenty of time in the chuckwagon barns in previous years, but 2018 was different. For the first time he was there caring for his own horses instead of someone else’s. It was just the beginning of a dream come true. 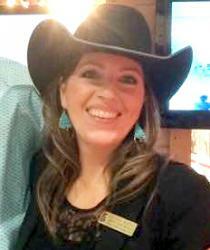 In 2018 Ringuette was invited to participate as one of two demonstration drivers at the Stampede. His role – show the roaring crowd of 20,000 people how a chuckwagon turns the figure eight at the start of the race, and then flies around the track. It was a big step forward in his racing career, but 2019 will see him take an even bigger step. 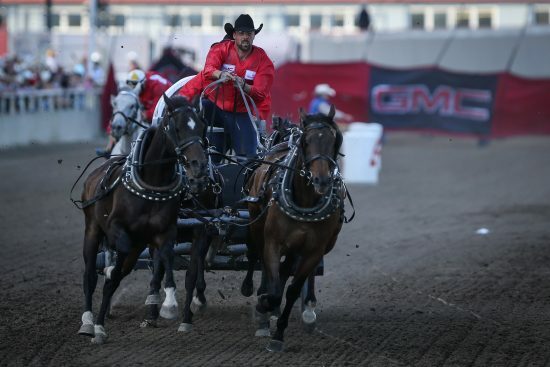 This year Danny Ringuette will be one of three rookie drivers to compete for a shot at $100,000 and the coveted Calgary Stampede GMC Rangeland Derby Championship. When asked his most memorable moment to date in the sport of chuckwagon racing, Ringuette keeps it simple; the call inviting him to compete at the Calgary Stampede in 2019. His passion for the sport revolves around the horses, and the lifestyle he enjoys working with them and caring for them day in and day out. Ringuette aims to be the best, and if you’re talking to him about it, you might just catch him smiling again. 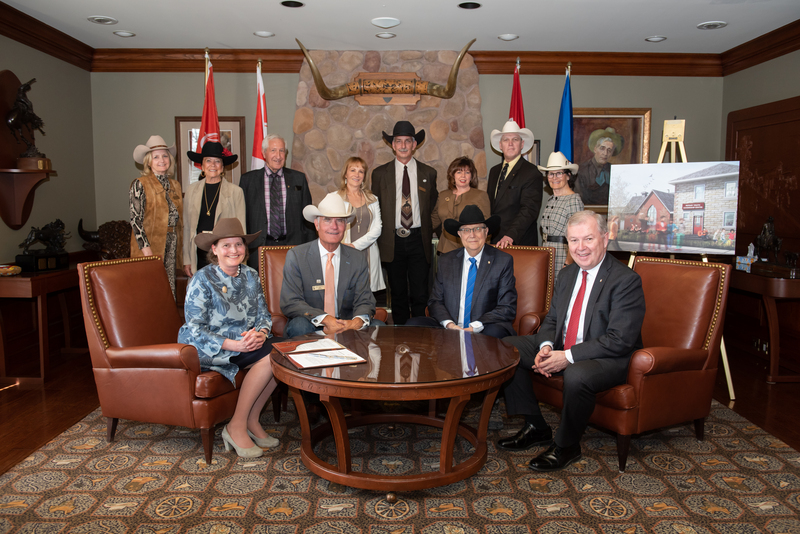 Day one of Stampede 2018, Curtis Morin guided his horses into new territory. 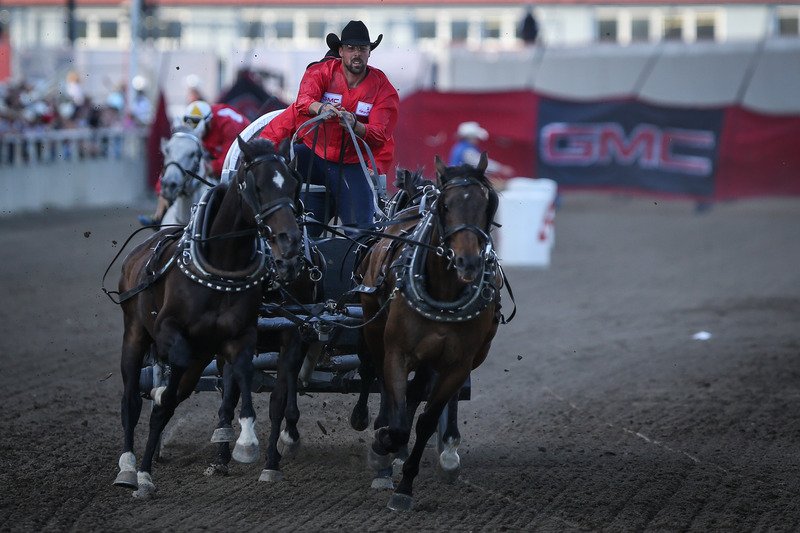 It was his first time ever out on the Calgary track, and as the demonstration driver for the day, he turned the barrels with a unique guest standing behind the seat of his wagon. Canadian Olympic snowboarder Mark McMorris is no stranger to high-adrenaline sports, and as the 2018 Stampede Parade Marshal, he was offered the opportunity to turn the barrels with Morin. It was a special way to kick off racing competition in 2018, as well as Morin’s career on the track. His success as a demonstration driver has now led to an invitation to compete against 25 other talented men and their teams in 2019. 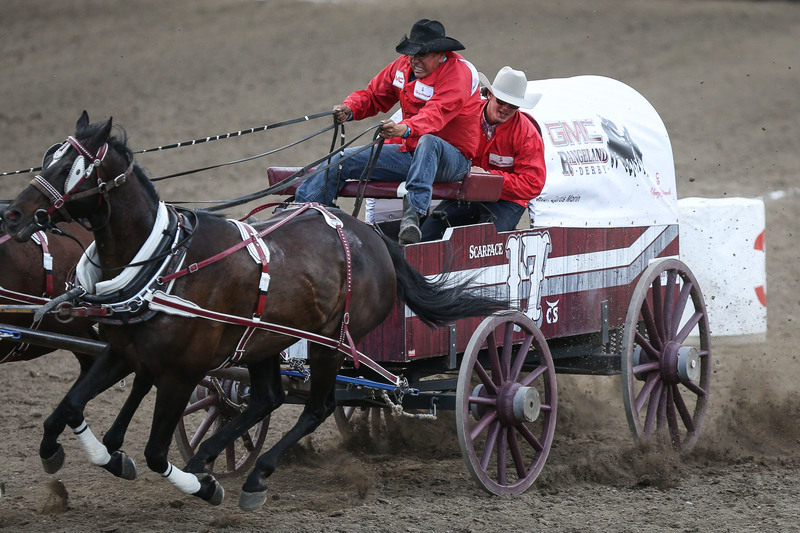 Morin is in his eighth season as a professional chuckwagon driver, following in the footsteps of his father Bruce. 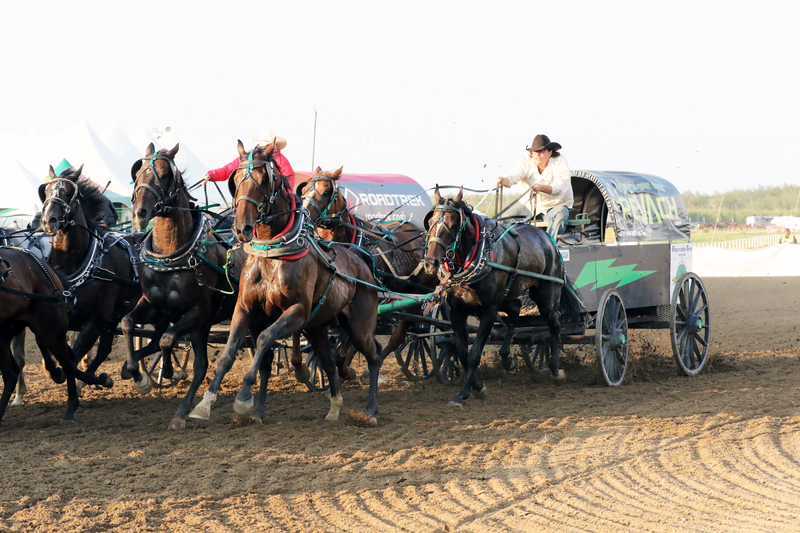 Calling chuckwagon racing a family sport, Curtis trains alongside his brother Kelly in the springtime, and says they do anything they can do to help each other. Morin also believes in helping others in his community. He spends time mentoring youth, encouraging them to make positive choices just as he was mentored and encouraged as a teen. One phone call was all it took to make a dream come true. 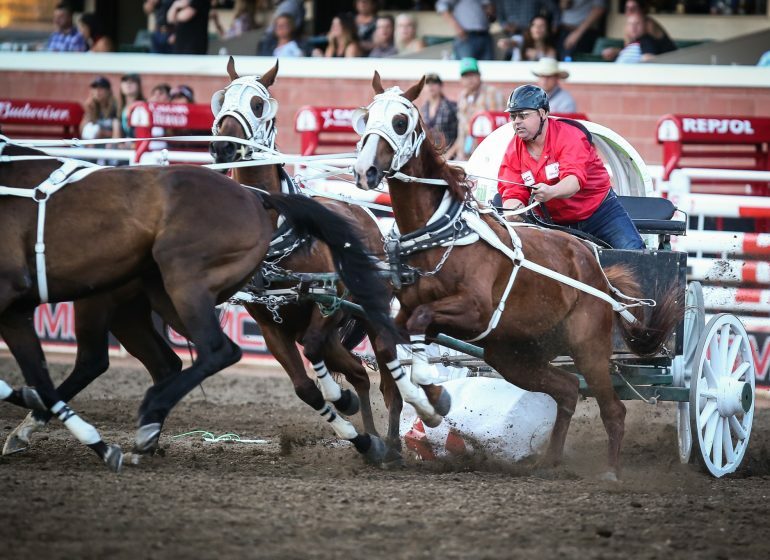 This past September, Kris Flanagan got a call from the Calgary Stampede that gave his chuckwagon career an immediate boost and set his sights on July 5-14, 2019. 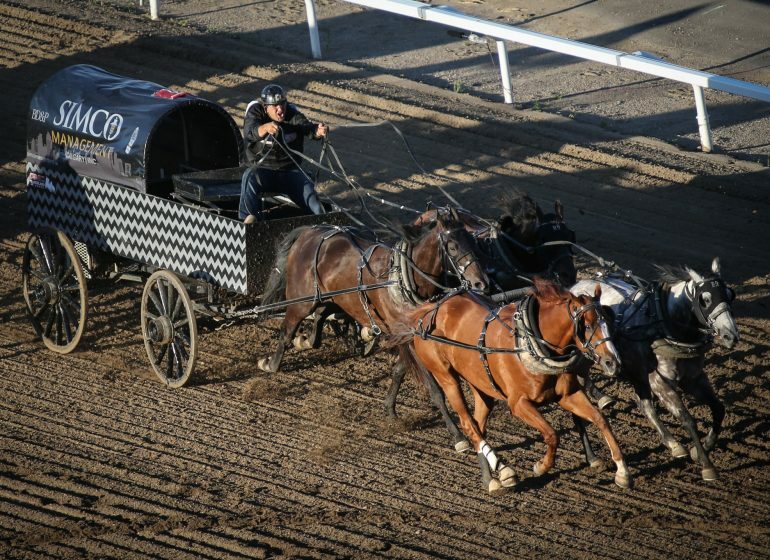 One of three drivers competing at the Stampede for the very first time, Flanagan is the only one in the group who has not experienced the rush of driving a team of horses around the curve of the track toward the massive Stampede Grandstand. But he’s up for the challenge. Asked why he races chuckwagons, the answer is short and simple; the horses. Growing up in the sport and having the opportunity to work with horses year round has created a passion that is evident in Flanagan. A farrier, he cares for his own horses’ feet as well as Ringuette’s and those of other drivers when he has the chance. Like Ringuette and Morin, Flanagan’s career in chuckwagon racing has been shaped by his family, friends and mentors in the sport. All three now look forward to the opportunity to make a name for themselves in Calgary. 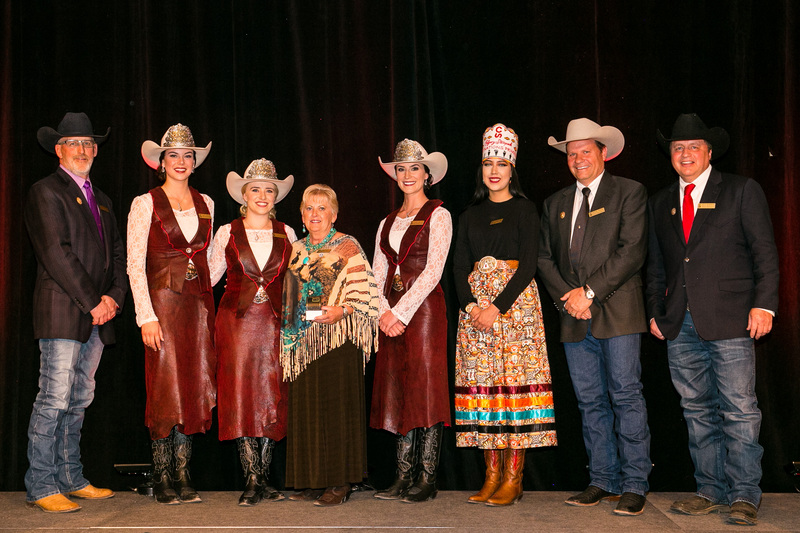 They will begin their 2019 Stampede journey on March 21 when they step out on stage at the Calgary Stampede Canvas Auction, presented by GMC.